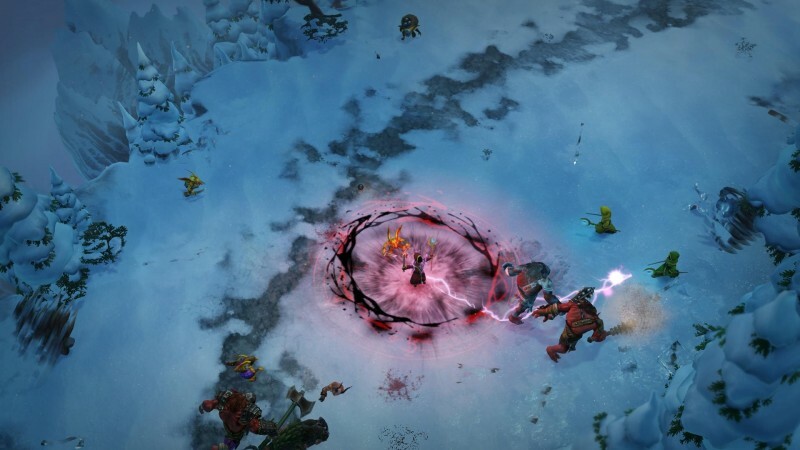 Many fantasy games offer players the option of playing as wizards and mages, but rarely do they take center stage like they did with Magicka. 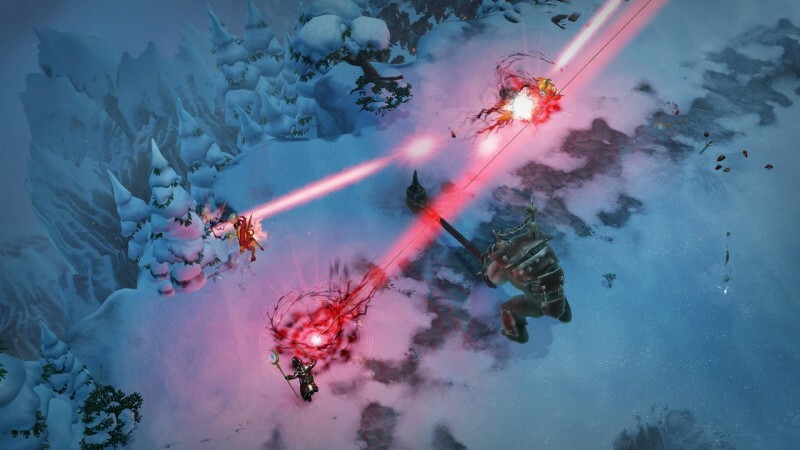 This PC game put the elements at its players' disposal, challenging them to fight through waves of enemies using primarily the spells at their finger tips to heal, ward, and attack. 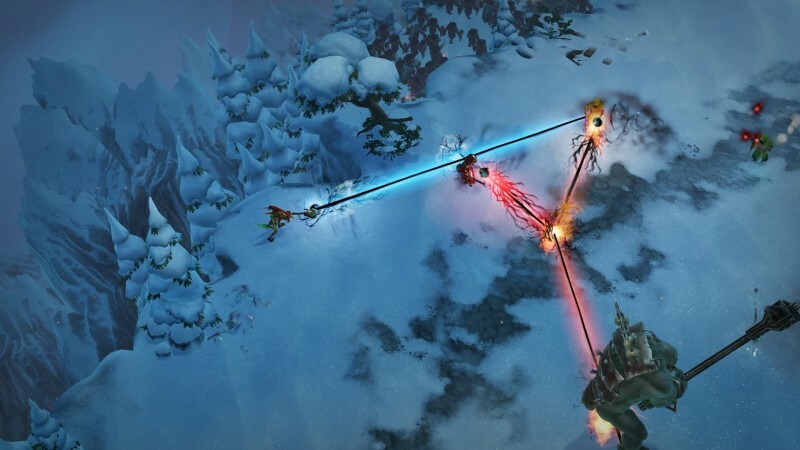 Its clever combinatorial approach to elemental spells won over more than 3 million players worldwide. 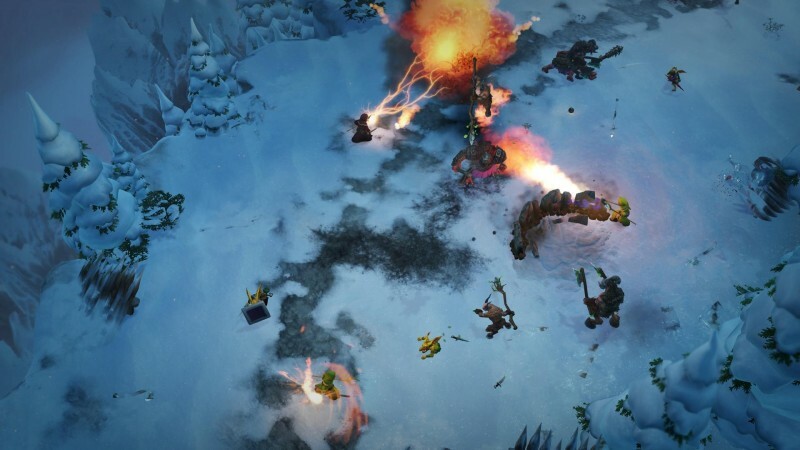 For the sequel, Paradox Interactive is expanding the PC game's reach to PlayStation 4. 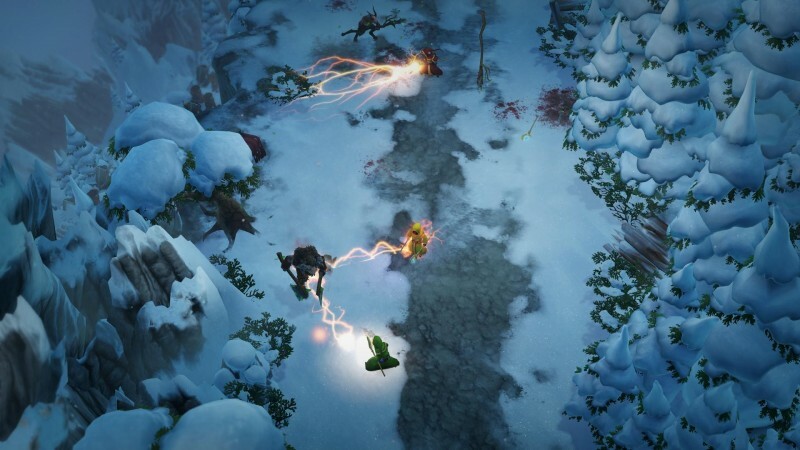 Magicka 2 preserves the popular elemental approach to spell casting, which gives the group of four mages the ability to mix and match the eight spells at their disposal. Players can't simply fire off area of effect damage spells with abandon, however, as friendly fire can cost your fellow mage his life. The game supports both couch co-op and online play, features drop-in accessibility, and scales the difficulty based on the number of players. The spellcasting translates well to the DualShock 4 controller. 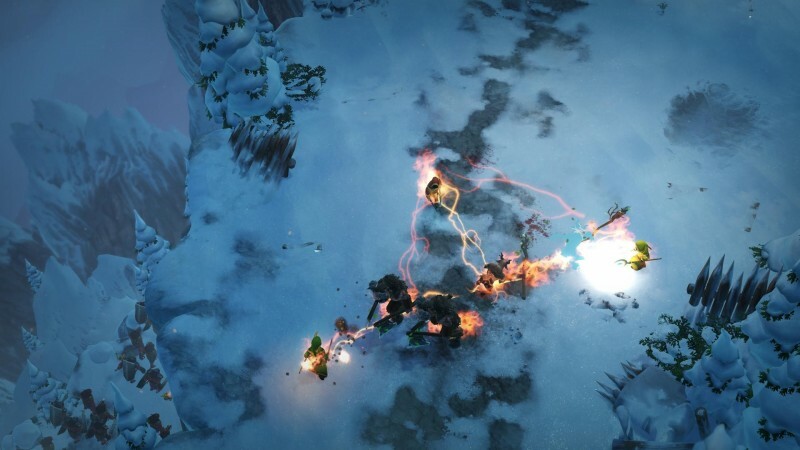 The four face buttons are used to queue up elemental spells, with the left bumper acting as a modifier to allow players to access the eight options as well. 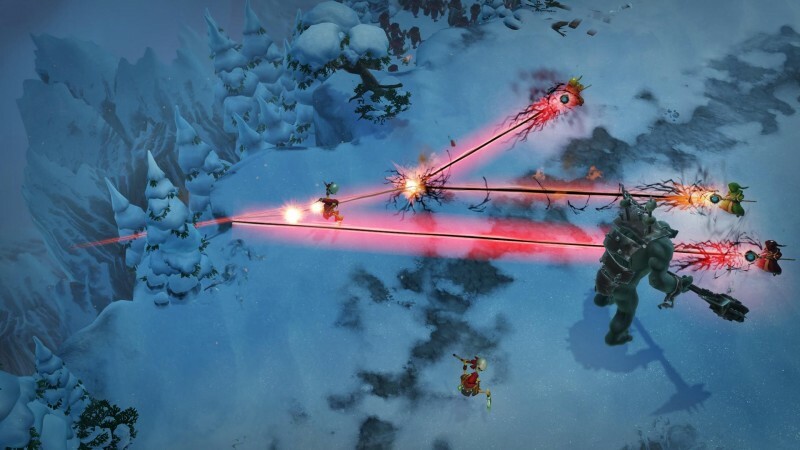 Once the spells are queued up, you can either use the left trigger for an area of effect attack, use the right bumper to target yourself (important for healing and casting shields), or use the right analog stick to fire your spells at specific targets. 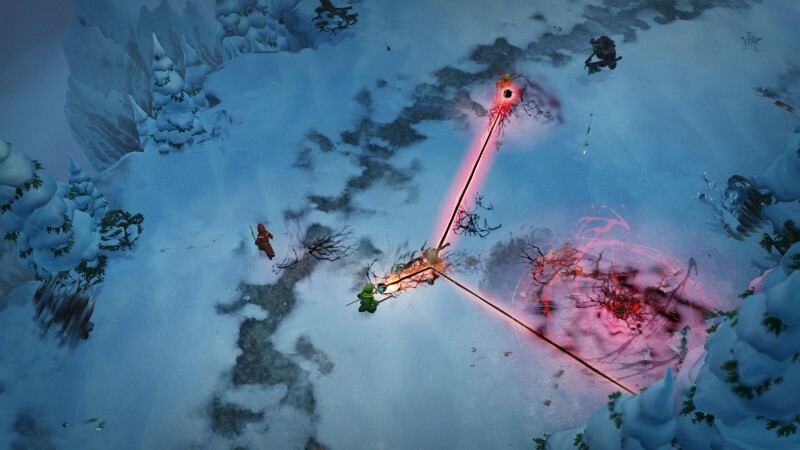 The more powerful Magicka spells like resurrection are found on the d-pad. 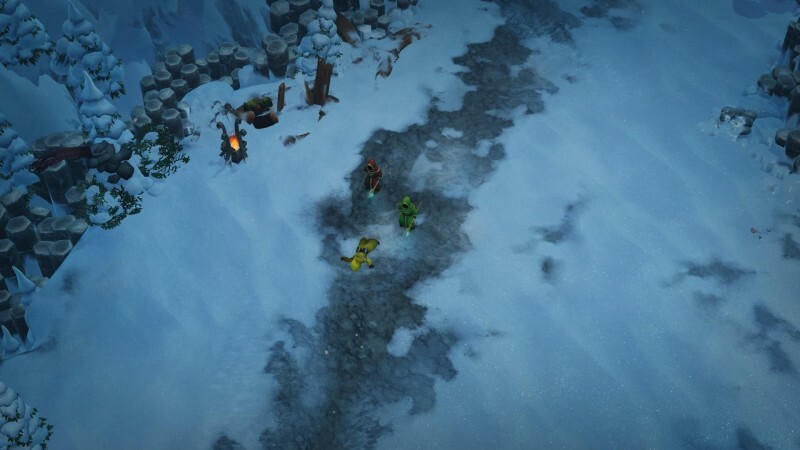 If you find yourself face to face with an enemy, you can use the right trigger to fire off a melee attack. Adventure mode gives players the chance to battle through a campaign, but the real test of a wizard's worth is the challenge mode. Here, mages must fend of 20 waves of increasingly difficult enemies. Similar to Halo's Skull system, Paradox offers artifact modifiers that allow players to switch up the experience. For instance, intrepid wizards with a taste for brutality can ramp up the enemy skill, speed, and hit points. You could also turn off some of the elements altogether, tune friendly fire to be more or less damaging, or even turn on an audience laugh track to lighten the mood. 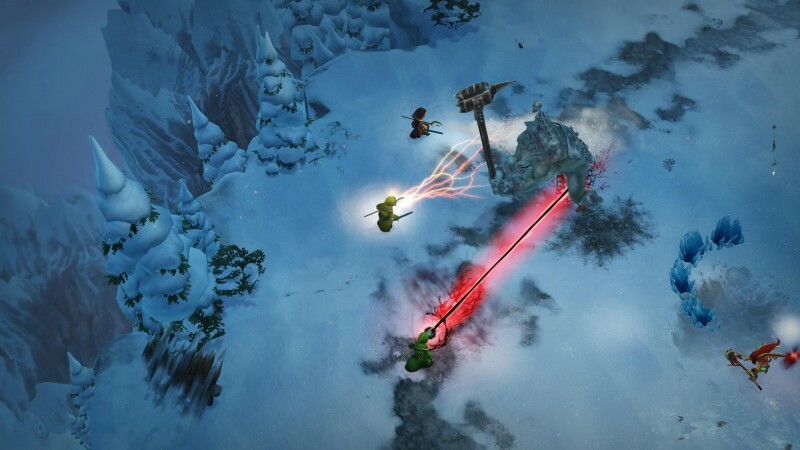 Look for Magicka 2 to hit PlayStation 4 and PC later this Spring. Check out some early hands-on impressions with the game here!